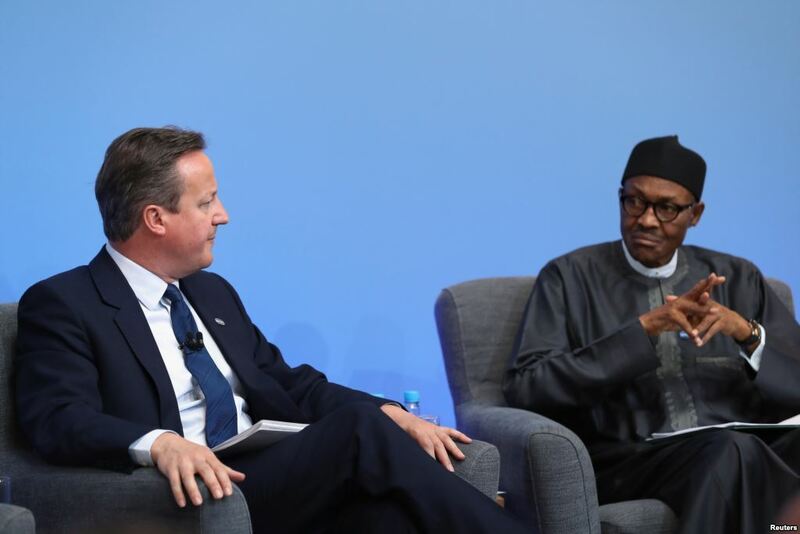 Buhari needs to address grievances in the Delta region where militants have been blowing up oil pipelines in a conflict that has become a “major concern”, a senior British official said on Saturday. The swamps of the southern Delta have been hit by a series of attacks on pipelines and other oil and gas facilities that have reduced Nigeria’s output by 300,000 barrels a day, closed a major export port and two refineries. Nigeria has moved in army reinforcements to hunt the militants but British Foreign Minister Philip Hammond said Buhari needed to the deal with the root causes because a military confrontation could end in “disaster”. Crude sales from the Delta account for 70 percent of national income in Africa’s biggest economy but residents, some of whom sympathise with the militants, have long complained of poverty. “It’s obviously a major concern,” Hammond told reporters on the sidelines of a regional security conference in Abuja when asked about the Delta situation. The group has warned oil firms to leave the region within two weeks and says it is fighting for independence for the Delta. It has said it wanted a greater share of oil revenues and an end to oil pollution. Buhari, who has not commented about not visiting the Delta, has extended a multi-million dollar amnesty signed with militants in 2009 but upset them by ending generous pipeline protection contracts. He also cut the amnesty budget by around 70 percent, which partly funds training for unemployed.